Al Jazeera’s Arabic Twitter account was suspended as the result of what the Qatari news organization said was an “organized campaign.” The Gulf state has been in the midst of a diplomatic crisis since Saudi Arabia accused it of sponsoring terrorism. “The account of Al Jazeera on twitter @ajarabic is currently suspended due to what seems to be an organised campaign and we are doing the necessary work to get the service back,” al Jazeera tweeted from its breaking news Twitter account on Saturday. The organization’s general manager, Yasser Abuhilalah, confirmed the account’s suspension. The main account went offline at about 10am local time, 07:00GMT, and was reinstated after about three hours. The media company’s English account was not affected. “We alert our followers that the #Jazeera main account on Twitter @ajarabic has returned to work again,” the organization tweeted. Twitter has given no explanation for the suspension. Saudi Prince Alwaleed bin Talal’s investment company Kingdom Holding is Twitter’s second largest shareholder. 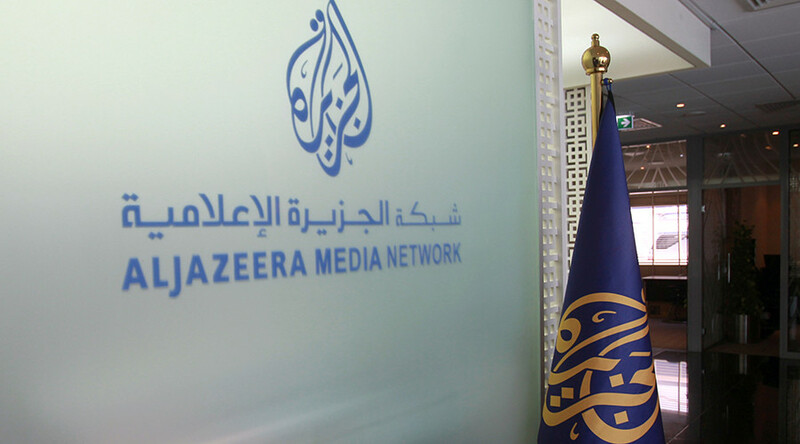 Pan-Arab satellite network Al Jazeera is owned by Qatar, which is in the midst of a diplomatic crisis with Saudi Arabia, Egypt, the United Arab Emirates, and Bahrain that includes an economic blockade. Earlier this month, Saudi Arabia accused Qatar of sponsoring terrorism before cutting ties, closing transport links, and imposing sanctions on the neighboring Gulf state. Other Arab powers blocked Al Jazeera’s website in late May after Qatar’s state-run news agency, QNA, published a report criticizing Saudi Arabia for fueling tensions with Iran. Qatar says the post was the result of hack, however. Saudi Arabia and Bahrain later banned Al Jazeera from being aired in tourist destinations, with violators facing fines and even imprisonment. Saudi Arabia announced the channels were to be replaced by “official Saudi” ones, and any Saudi Arabian caught watched the banned channel faces a $2,700 fine.